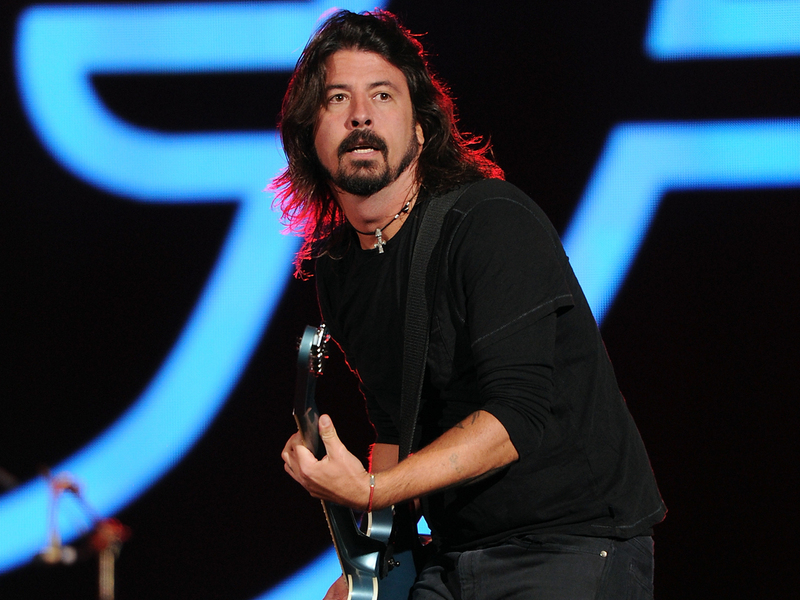 Dave Grohl says his band Foo Fighters is officially taking a break. Grohl sent an open letter Tuesday calling the band "my life," but noting "it's a good thing for all of us to go away for a while." Grohl told fans Saturday at the Global Citizen Festival he didn't know when the band would play together again. He affirmed that in the letter. "Never in my wildest dreams did I think Foo Fighters would make it this far," Grohl wrote in a note posted on the band's website. "I never thought we COULD make it this far, to be honest. There were times when I didn't think the band would survive. There were times when I wanted to give up. But...I can't give up this band. And I never will. Because it's not just a band to me. It's my life. It's my family. It's my world." "Yes... I was serious," Grohl continued. "I'm not sure when the Foo Fighters are going to play again. It feels strange to say that, but it's a good thing for all of us to go away for a while. It's one of the reasons we're still here. Make sense? I never want to NOT be in this band. So, sometimes it's good to just... put it back in the garage for a while..."
He created Foo Fighters in 1994 after his time as the drummer in Nirvana. The band has been one of rock 'n' roll's most enduring critical and commercial successes, winning 11 Grammys, including five earlier this year. Grohl says he's now focused on his forthcoming Sound City documentary and album, calling it possibly the "biggest, most important project I've ever worked on."